Agata Mayes is an artist with an interest in psychology and her work reflects how she sees the world. Her aim is to study the human mind, explore the subject of ego and to understand what makes us who we are. 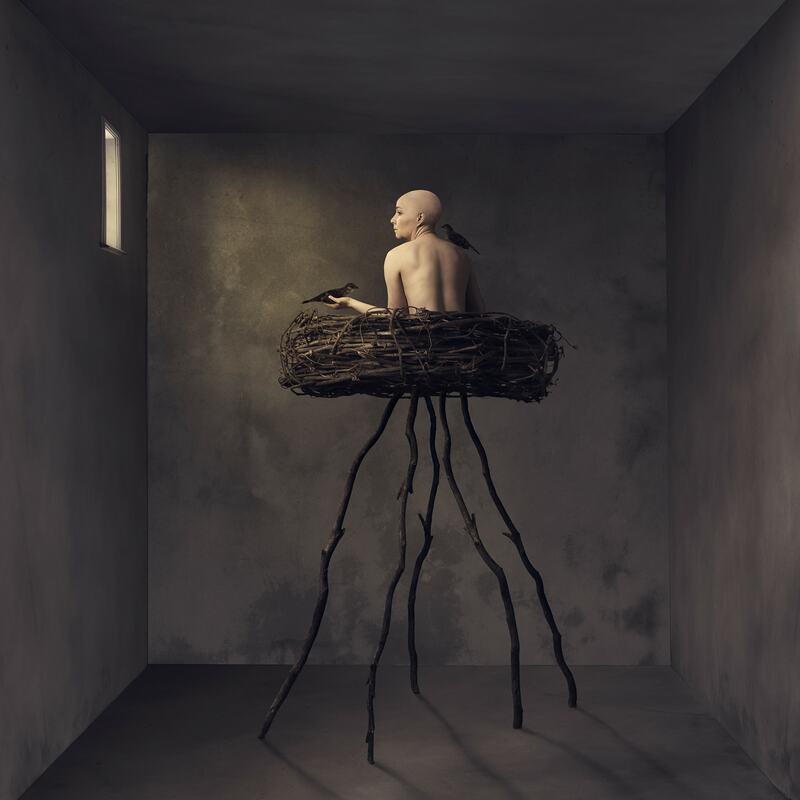 Mayes creates her images using a photographic and digital process but the integrity of her work comes mainly from the conceptual content and this is where she invests most of her time. She builds her themes a long time before she decides to press the shutter. Her intention is to create images that allow the viewers to reconnect with their emotions on a deeper psychological level.